Tracy's Notebook of Style: Target 50% - 70% off Home Clearance Store Pics + Target Deals This Week! start watching for more markdowns in the next week. You really can't beat $40 and it's a nice weighted marble top. Target found a full box in their stockroom since these sold out during the first round of markdowns over a month ago, an amazing deal if you can find them! 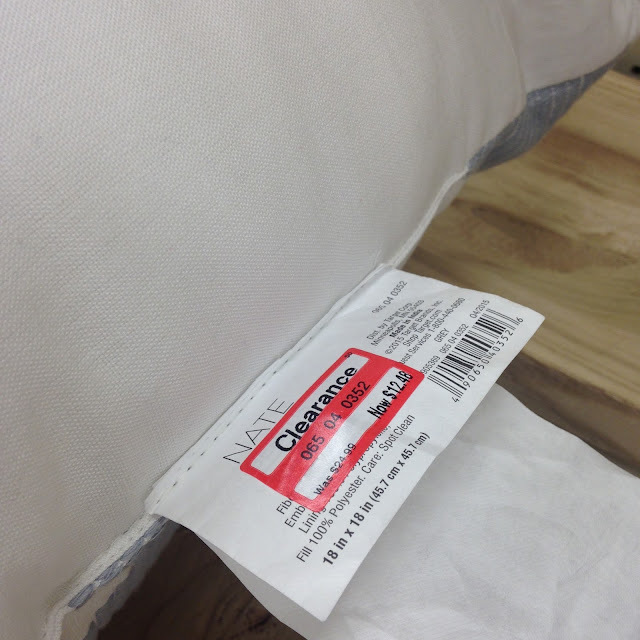 if you like the item, scan it at the price checker to see if it's marked down for even less. 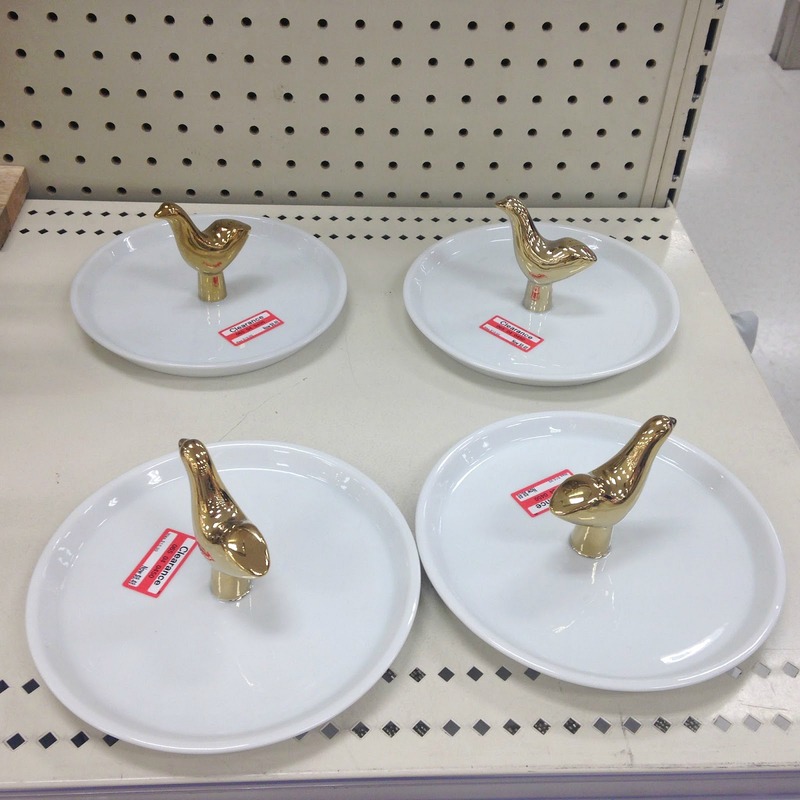 I've only seen these on clearance at two stores, all of the others are still full price. you just never know which location will have the lowest prices. I really with I had a place for this table, it's such a cool piece! Can you tell I arrived just as they were taking the markdowns?! It always surprises me to see an organized "sale" display when my store is a mess at regular price, ugh. This collection is barley a month old! Of course this made it to clearance, the original price is crazy!! Sorry, they were still putting clearance stickers on these items, it's the only pic I could get. The kids clearance area was full of 70% off deals! I've now seen them marked down at 3 different stores, however my local store is at regular price. I rarely see THIS much candy at 50% off and I didn't get anything...I'll hold out for 70% off, LOL. Valentine's Day home decor down from the third floor! I spotted this display on Sunday - everything was a whopping 90% off! Guess nobody at this location wanted the cute pillows or tons of placemats. I was only seeing the red bags, really cute though! on your smartphone for your store coupon! They seem to run true to size and love the peep-toe detail. 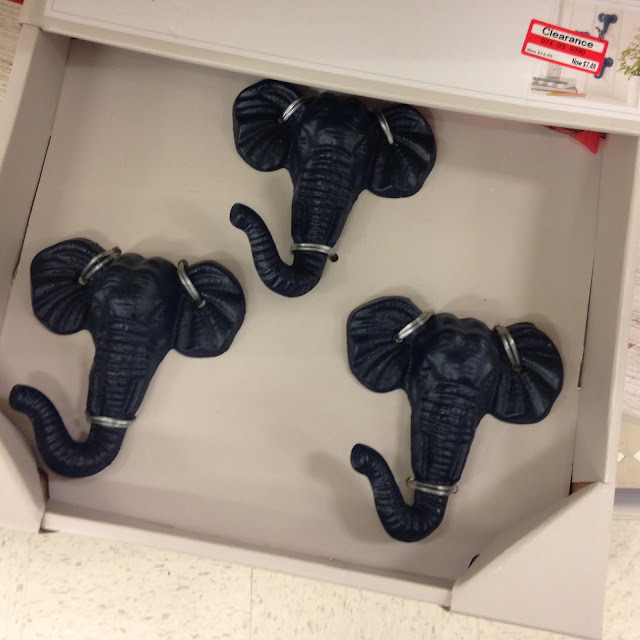 Check out my post here sharing all the dv Target store pics! Ok! I need to go! Awesome post! I love target pillows!!! 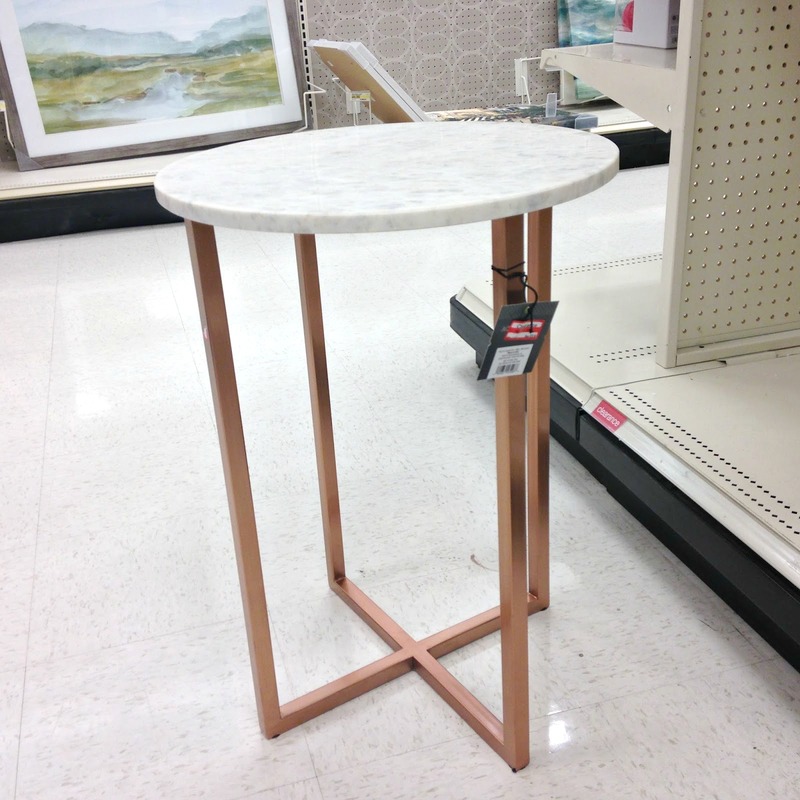 Yes you do need a trip to Target, between the clearance and the new dollar spot items, you'll love it! Hi Tracy, I look forward to your posts eagerly. I love your steals and finds! Which Target in the Bay Area do you think has the best prices for the clearance stuff? None of the stuff is on sale at my local store. Hi Supriya! Thank you so much :) Actually I'm Los Angeles, not the Bay area, sorry I can't help you out, always check a few locations if possible because the prices vary as you can see. Happy hunting, hope you find some deals! Oh sorry...based on some earlier post I was under the impression that you were in the Bay Area! No problem at all! My blogger friend is up in the Bay Area, in case you don't follow her she's @TheFashionPalate on Instagram and finds amazing deals at Target and Marshalls, and more!